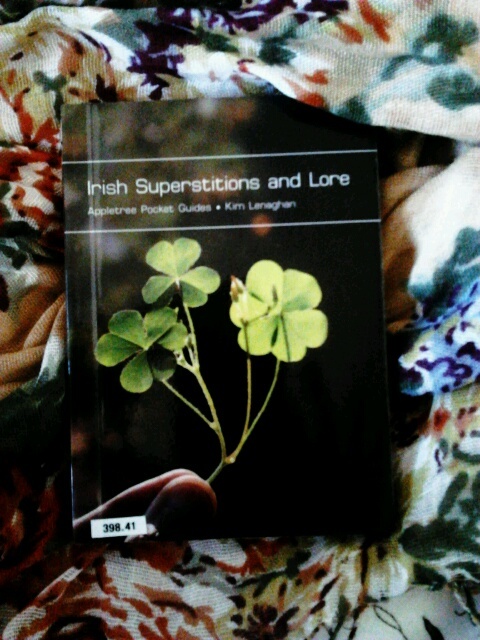 This is a very little book about Irish folklore and superstitions and should be all the better loved for that. It is stuffed to the brim with ill omens and curses that could come in very handy if there was an annoying neighbour you wanted rid of, or a rich man you wanted as a husband, but you first needed to get rid of his persistent wife. Indeed, this pocket-sized book is a very useful for many reasons. For example, did you realise that it is very unlucky to do any of the following: kill a robin redbreast; have a woman cut a boy's hair or first see a full moon, especially if through glass. 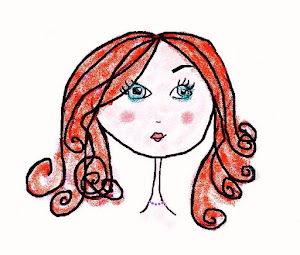 You can see the logic in some suspicions, but I wonder about the reasoning behind a woman not cutting a boy's hair: surely it was invented by a man who was scarred for life by memories of his mother's poor hairdressing skills? Similarly, the warning about the full moon makes me smile: does 'glass' here refer to the bottom of an empty glass of Guinness I wonder? I suppose, for the sake of sobriety, there were many such 'bad omens' concocted, particularly after a wild weekend of drinking and debauchery. I imagine so. There are some good omens too in the book. For example: it is very lucky for a hen and her chicks to stray into your house, or to meet a white lamb in the early morning with the sunlight on its face There! Such encouragement for the man who gets himself out of the house and off to work early. There is logic to the superstitions after all. But my favourite piece of lore is the way to predict 'Mr Right', which involved gathering snails at dawn on May Day and placing them on a dish of flour, and watching them spell the name of the man you should marry. I imagine the smiles and giggles the accompanied this particular 'game' and wonder how many marriages followed as a result. (from Canal Bank Walk, 1958).